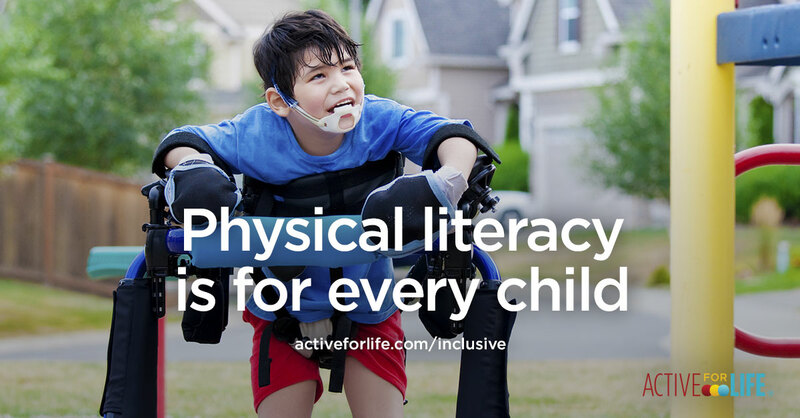 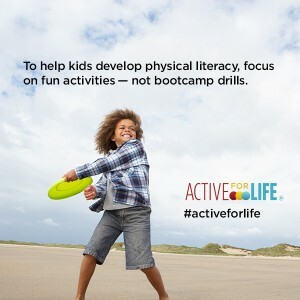 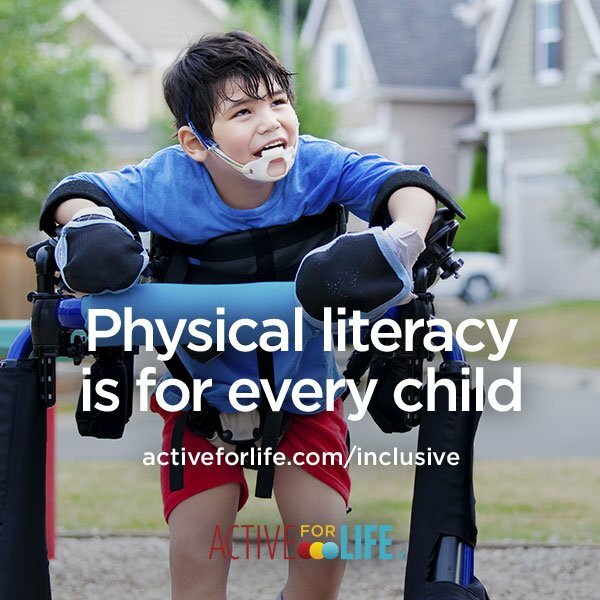 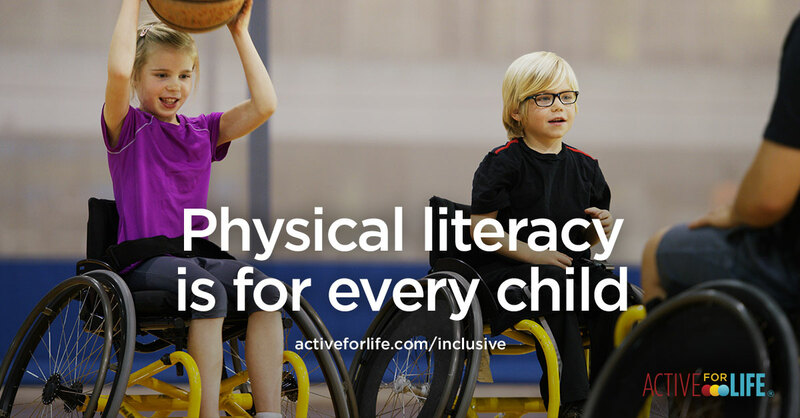 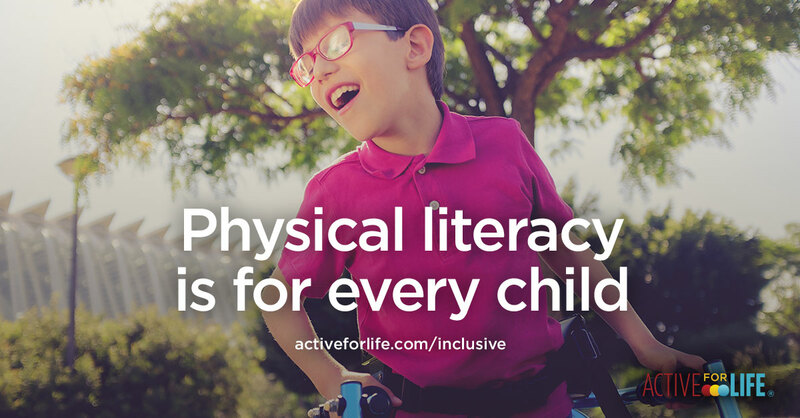 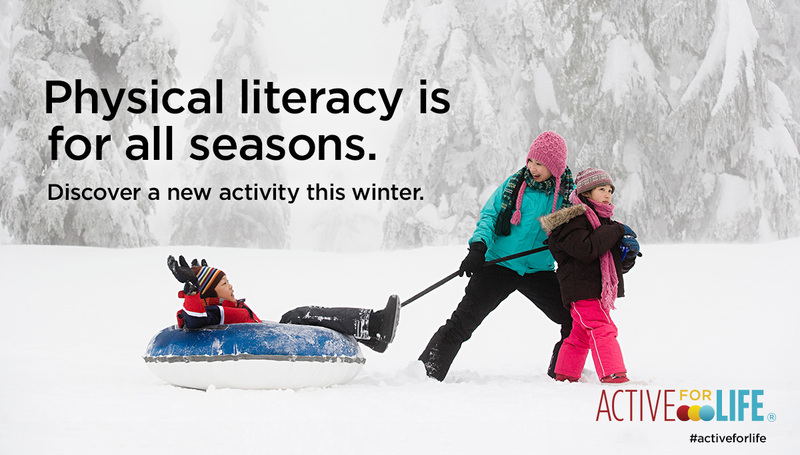 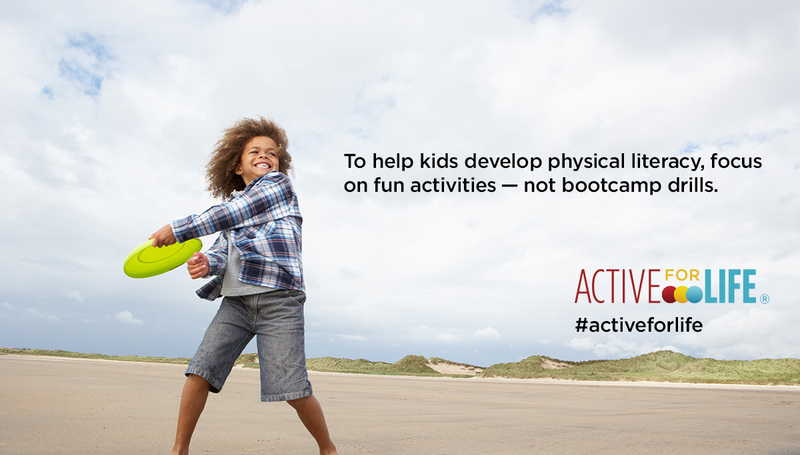 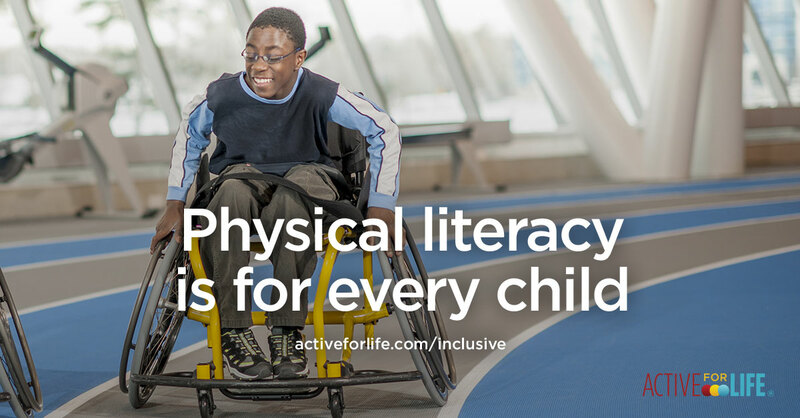 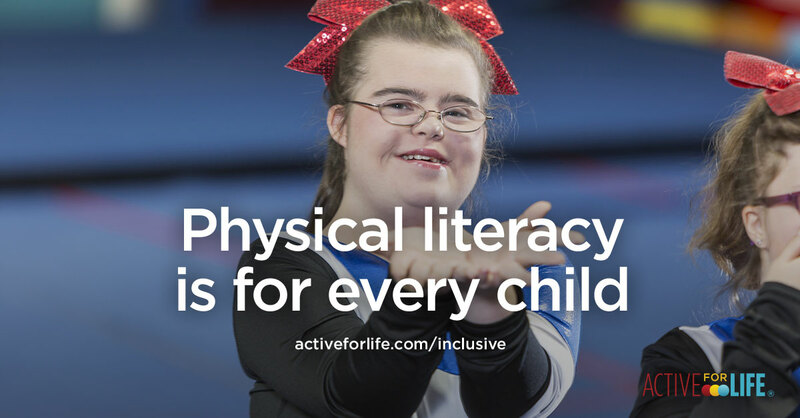 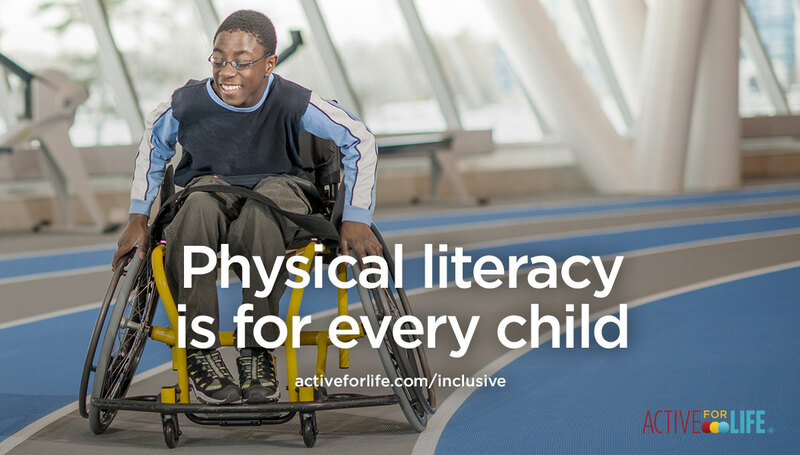 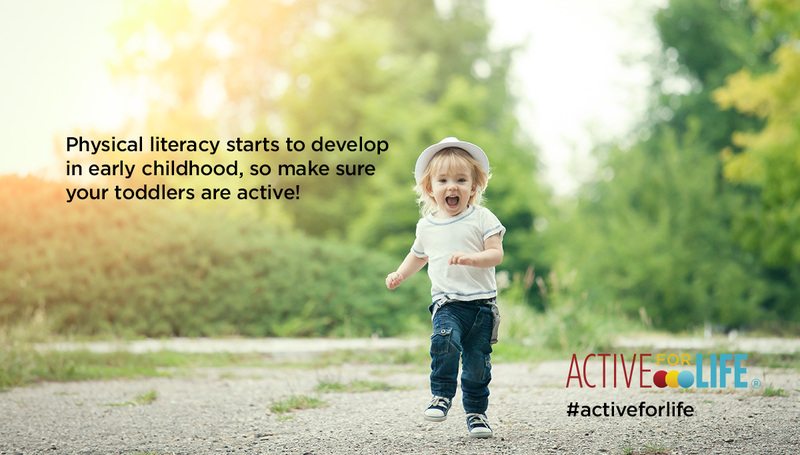 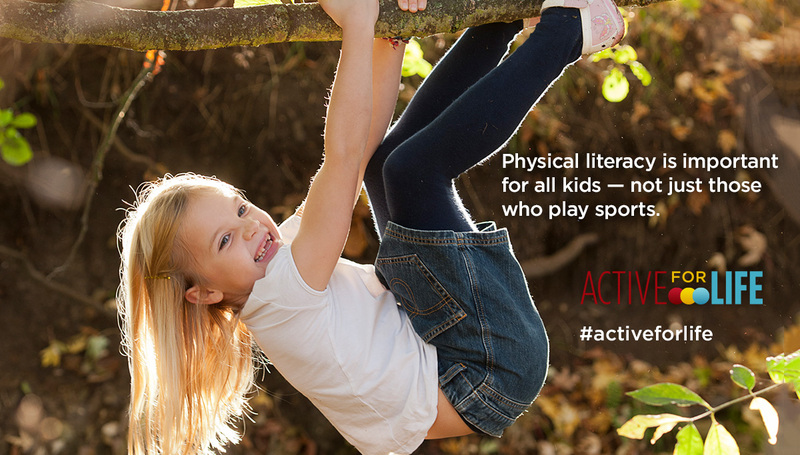 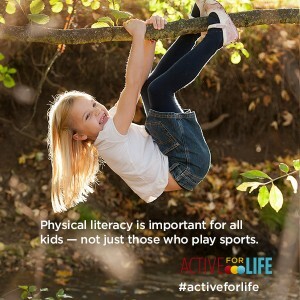 The benefits of physical literacy are many, especially for kids. 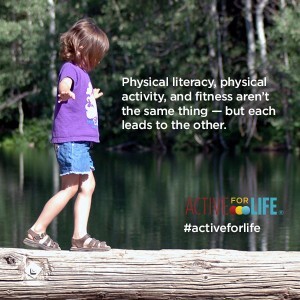 But physical literacy, as a concept, is something quite specific. Children begin developing it early in life, for one thing. 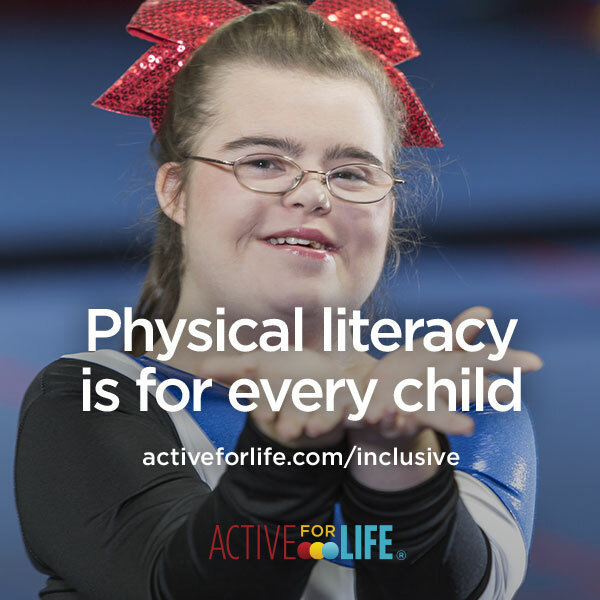 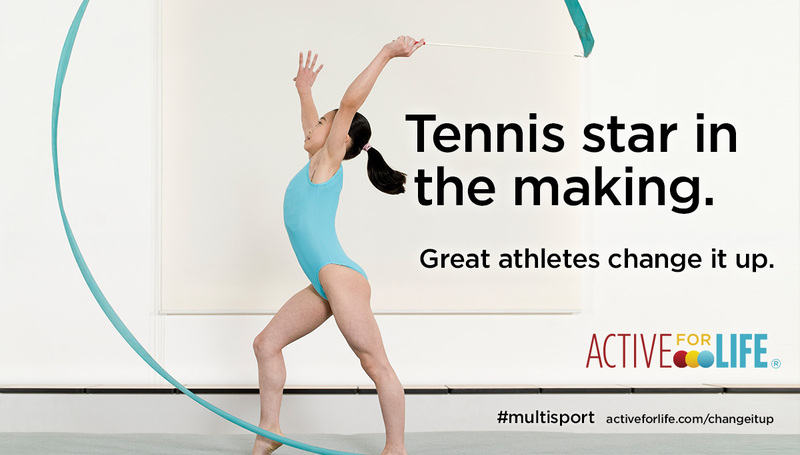 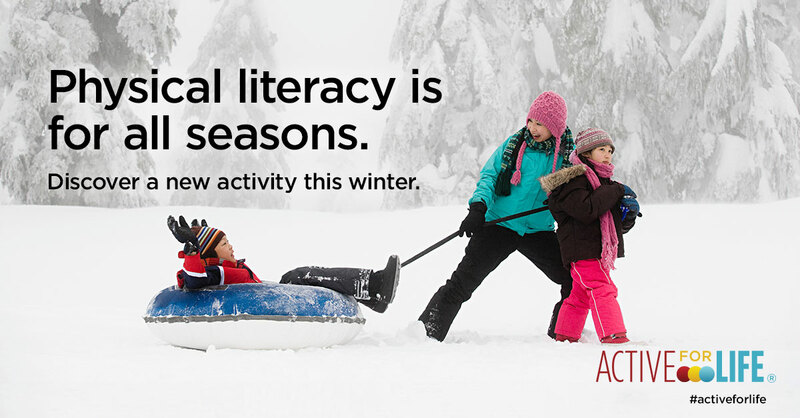 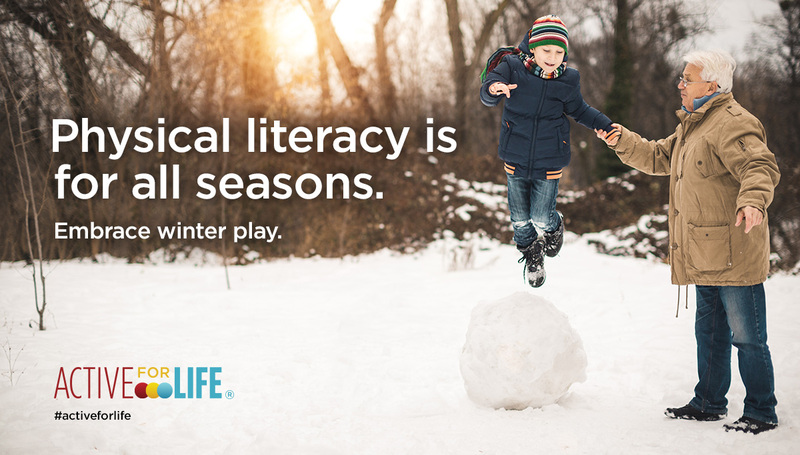 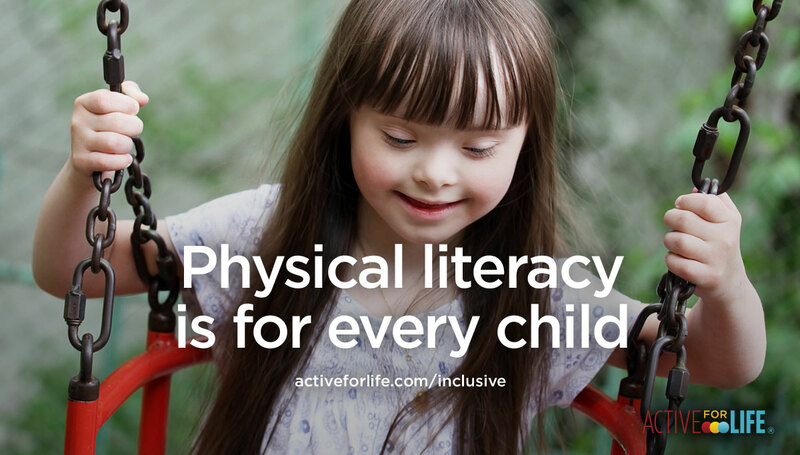 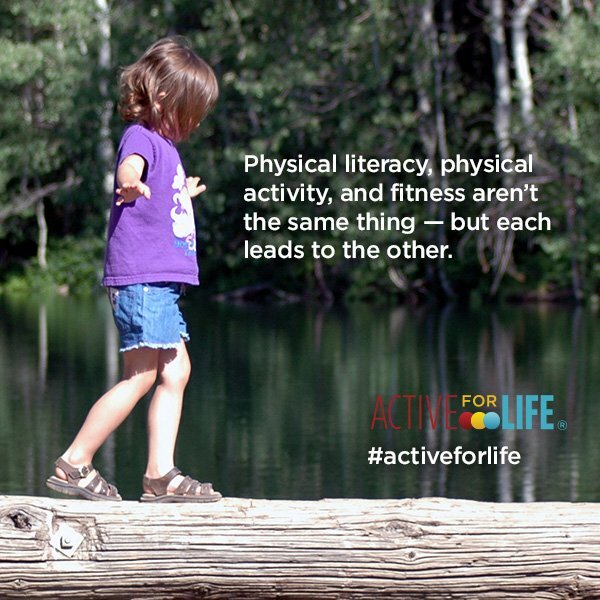 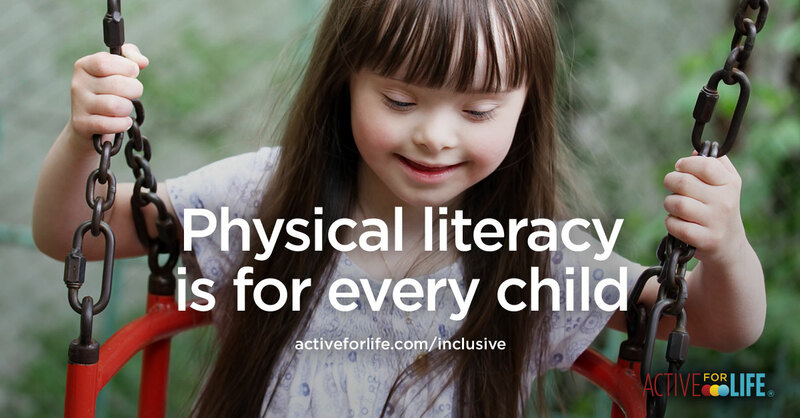 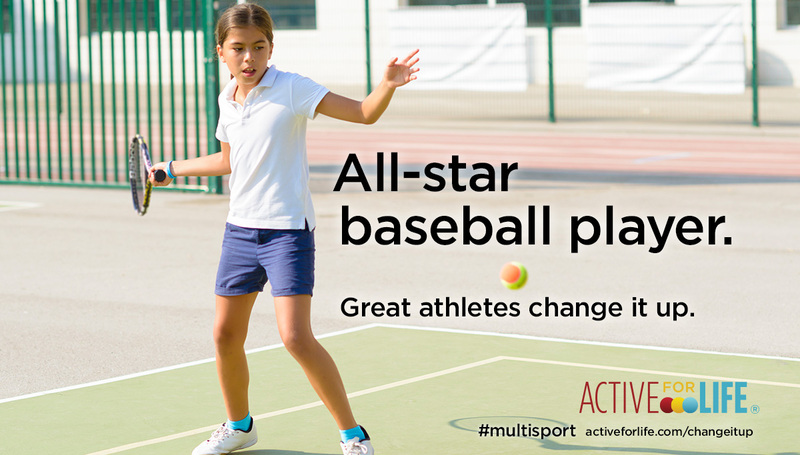 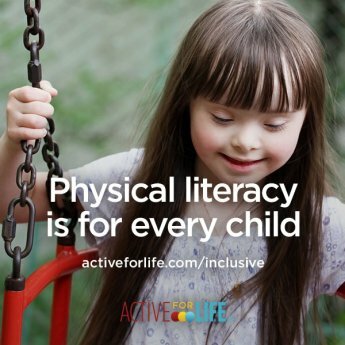 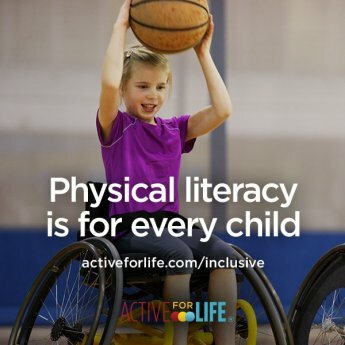 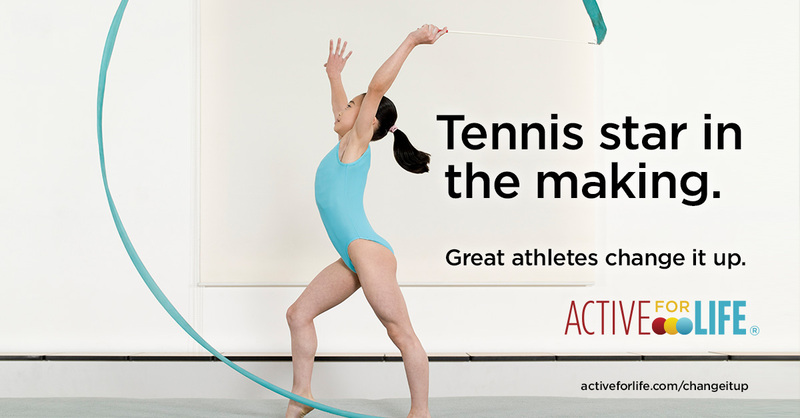 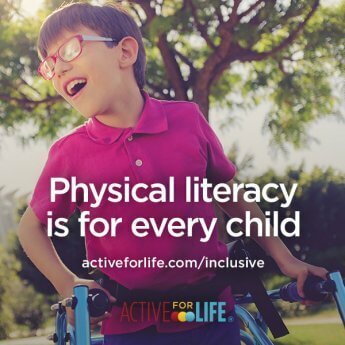 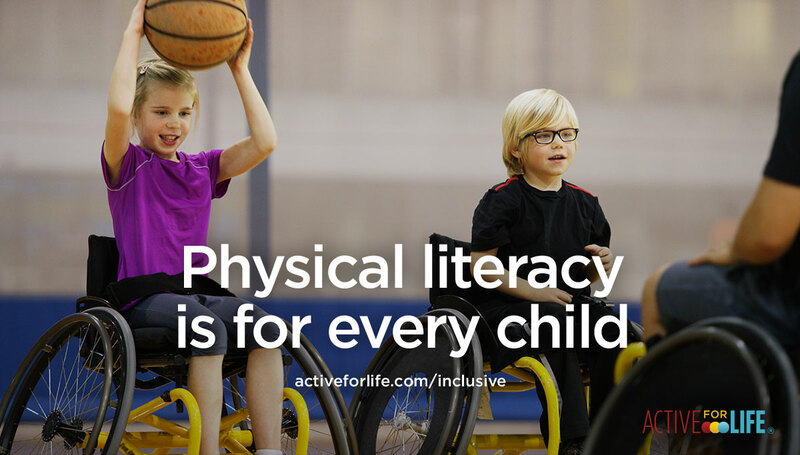 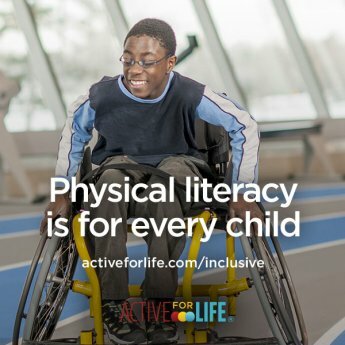 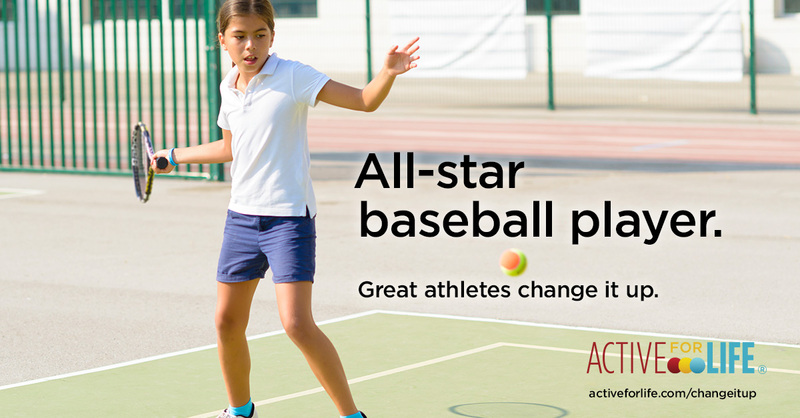 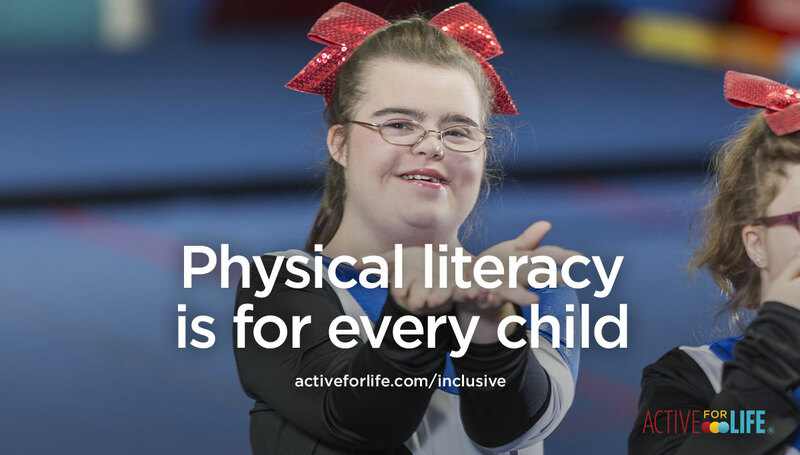 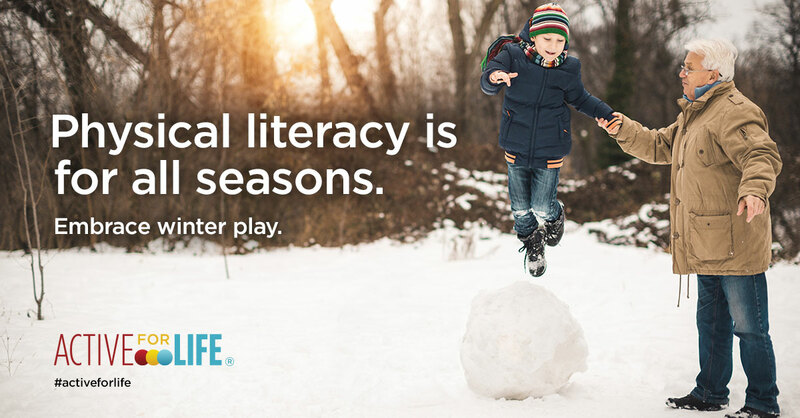 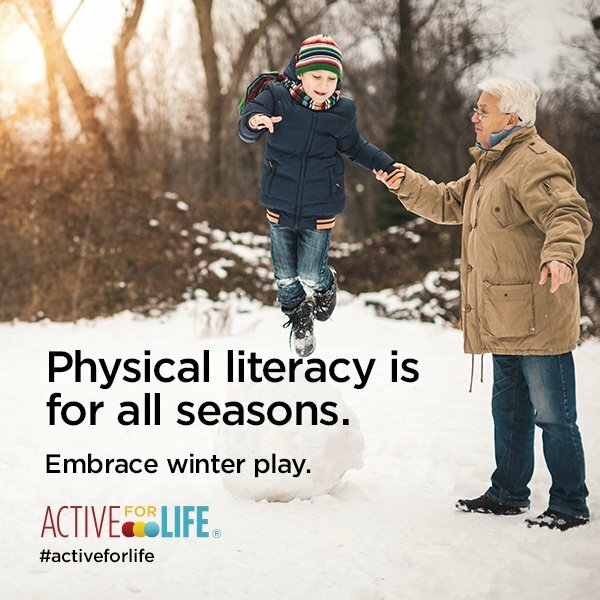 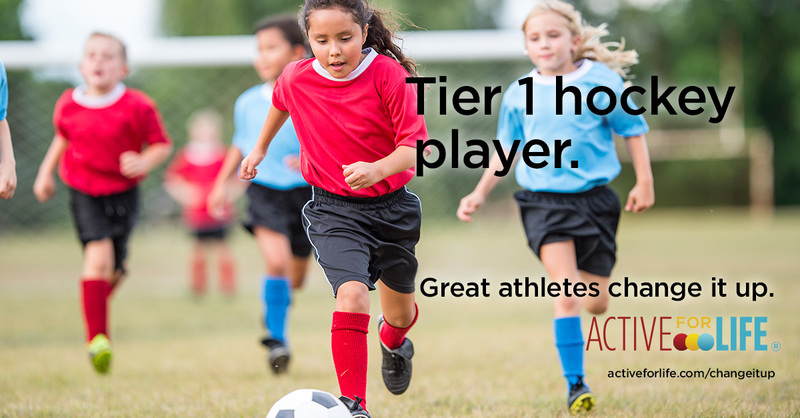 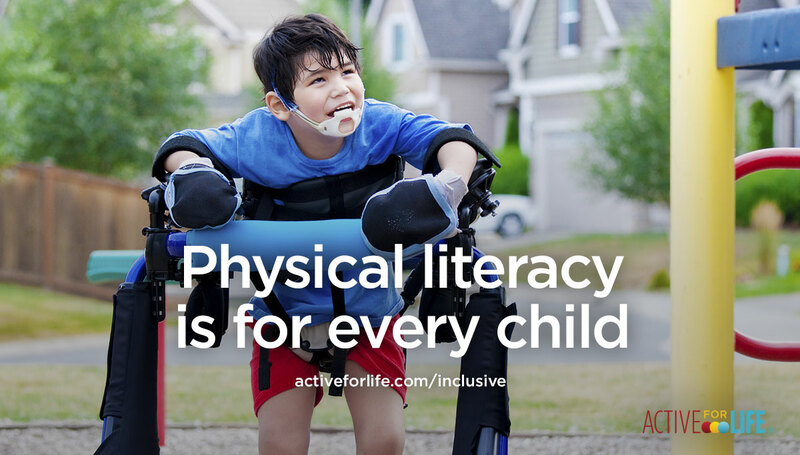 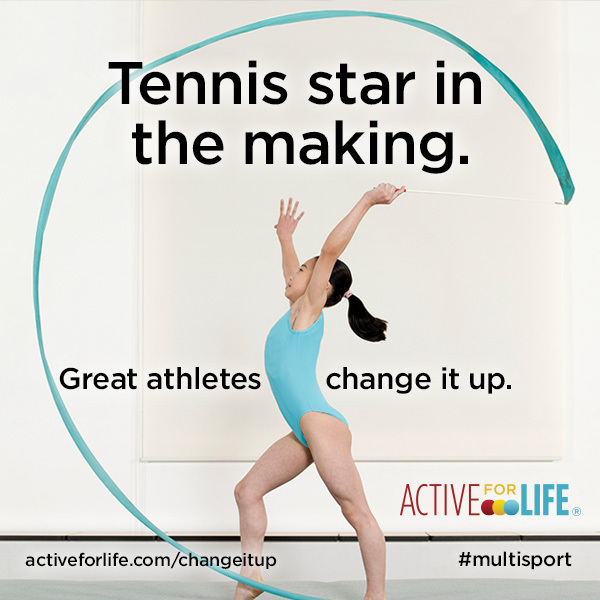 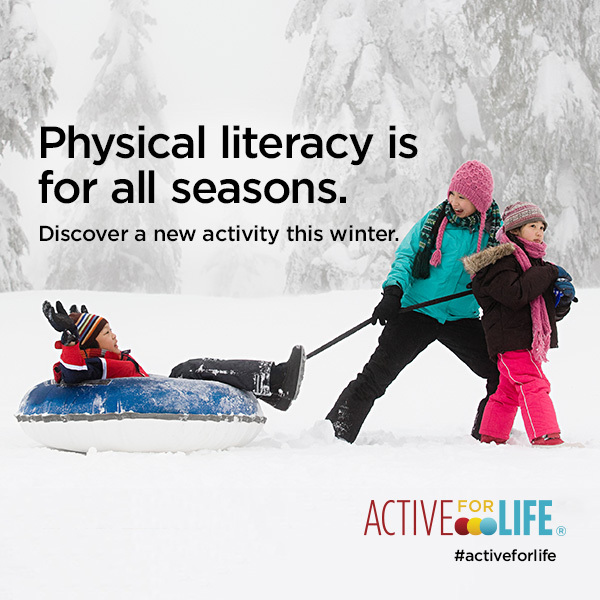 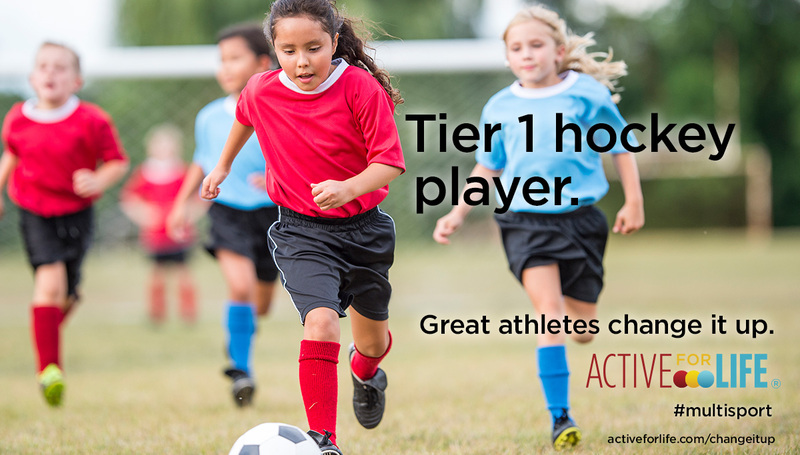 And physical literacy is important for all children, not just those who may be playing sports. 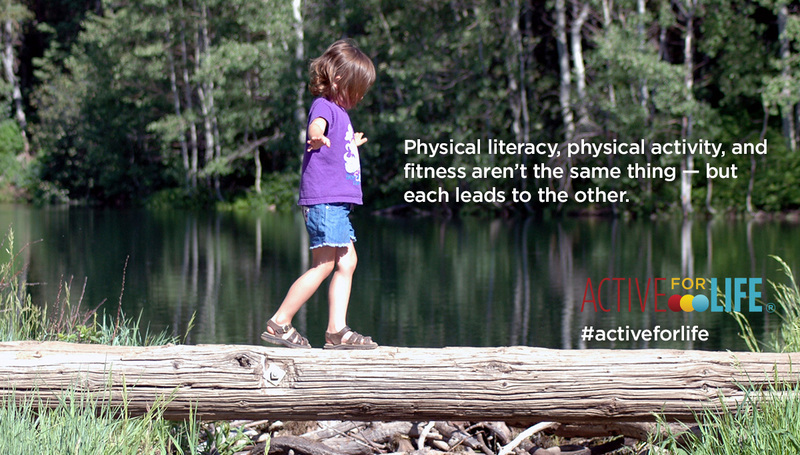 One important concept is that physical literacy is not physical fitness. 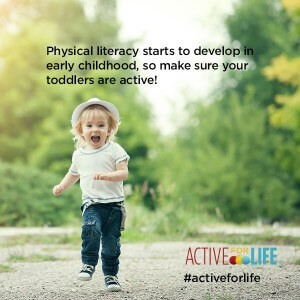 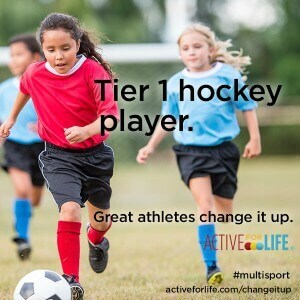 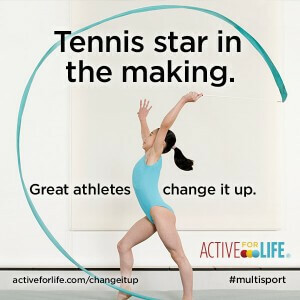 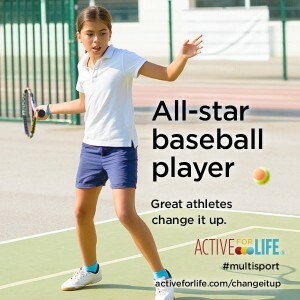 Fitness can result from kids being active, but the purpose of physical literacy is to make sure that children have the movement skills and the love of moving that they will want to be physically fit. You can help get the word out by putting these images on your blogs, webpages, and social media channels.